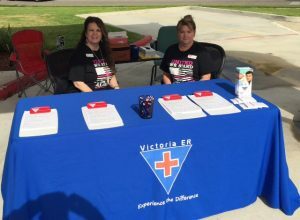 As October came to an end, Victoria ER was as busy as ever with not one, but two, community outreach events. 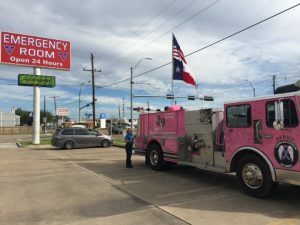 On October 26th, we were proud to host Victoria ER’s 3rd Annual FREE Flu Shot Drive as well as our first annual Breast Cancer Awareness Month Event. 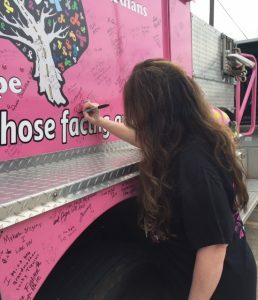 With two events happening at once, Victoria ER was packed with members of our community, and we couldn’t have been prouder of the outpouring of support we received. 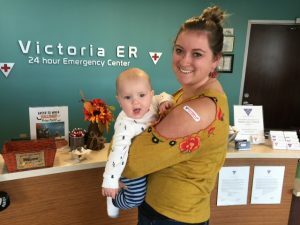 The 3rd Annual FREE Flu Shot Drive began at 11am, where Victoria ER offered free flu shots for anyone in need. 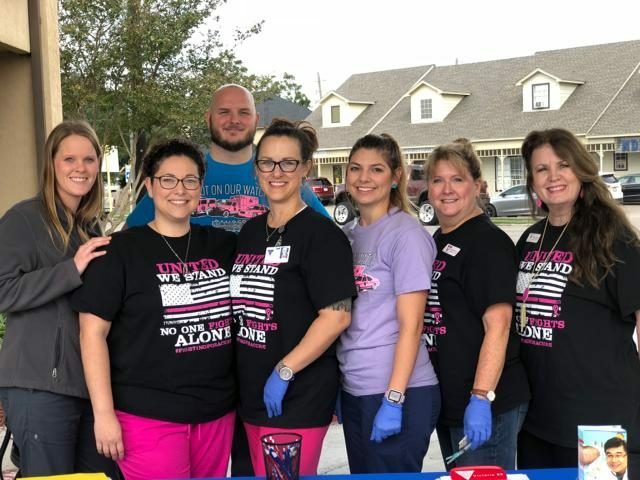 Our nursing staff was ready, giving flu shots to adults and children of all ages to keep our community healthy this flu season. 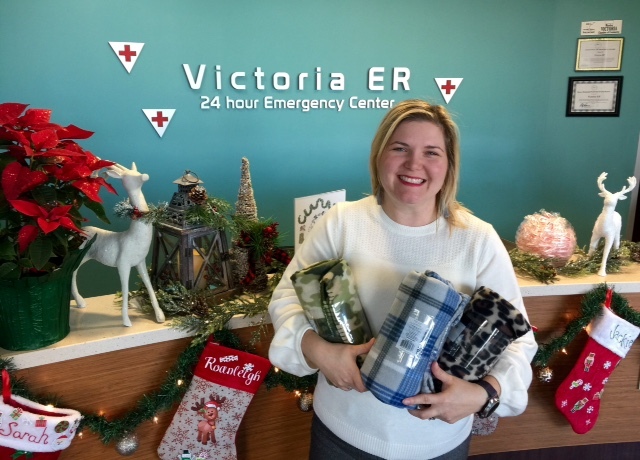 This is an event we hold every year and provides countless Victoria natives the resources they need to keep the flu at bay. To find out more information about this year’s flu season and how important a flu vaccine is for your family, check out the Center for Disease Control’s page on Influenza here! 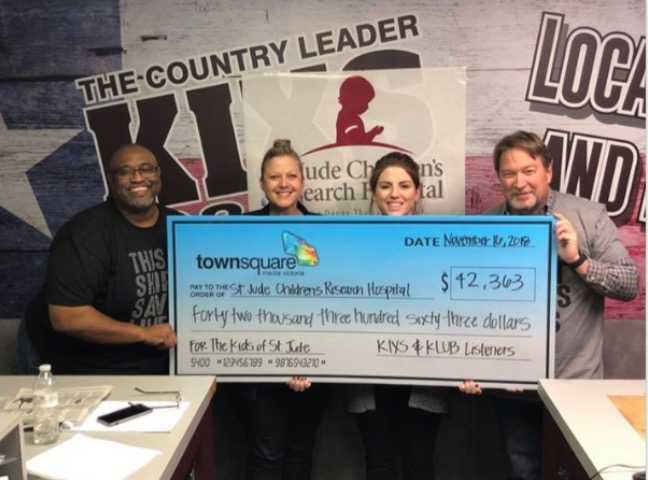 refreshments, ER tours, and special giveaways at the event. to be a part of this community. If you’re interested in more of Victoria ER’s outreach events, then follow our Facebook page for updates and announcements.